Shan has more than 15 years of experience in nurturing our clients with translation services that identified them for victory across the globe. Our language services act as a great communicator that helps our customers to expand their business internationally, thus making their accomplishment promising. I am glad that you are here to make yourself familiar with our under mentioned services offered. Shan Translation’s success lies not in managing our employees but rather educating them to manage themselves. Though our team is very stubborn in delivering quality service to our clients, we are flexible to offer the best rates in the industry. We are confident that we are the best in offering a personalized and prompt response to all our clients under one umbrella. Our global presence, workforce, and talent placed all over the world are equipped to pay attention and provide support to all your universal goals. We are very glad to welcome you to our new website and heartfelt thanks for contributing to our success. Ansh Intertrade Pvt. Ltd. is an ISO 9001-2015 QMS certified company headquartered in Delhi. It is the largest translation company across the world. An all-women organization working with the aspiration to offer translation services and assisting the clients, reach their goal. Ansh being the root of Shan Translation company, proudly manages more than 25000 translators base, 3500 transcription professionals, and 1500 content writers. Ansh offers translation service in more than 2200 language pairs (largest price list in the world). 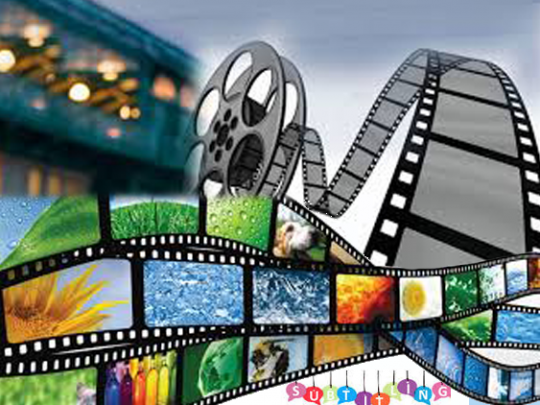 They have their presence in the media industry for more than 19 years and 8 years experience in the global trade. Ansh is a two-decade old company in providing translation services. We handle all our business orders efficiently using ‘WASP’ an online CRM tool designed by Ansh. Ansh Intertrade Pvt. Ltd. is the kernel of Shan Translation Company globally. Ansh provided enormous support to Shan Translation for establishing themselves in the industry. With the timely motivation offered by Ansh, Shan Translation has earned more than 350 clients world wide. Why should you choose Shan Translation? Shan has an ‘all women team’ in its management. Our dedicated team offers translation services to all translation companies and other industries including Embassies, Consulates and Foreign affairs ministries and many more. Provide a broad range of services from a single source (Translation, Transcription, Subtitling, Desktop Publishing, Proofreading, and Content Writing). Experts in offering service on-time maintaining the Original content quality for more than 2200 language pairs. Associated with linguists across the globe with proven skills and expertise. Unlike an owl which is awake during the night, our team supports all time zones being awake and alert around the clock. Shan not only translates the simplest document type but does the translation for the most complex document in the most efficient and professional manner. Upto 30% (self-imposed penalty) for not delivering on time, due to any reasons how much ever valid the reason may be. Emma Donoghue - "When I think of this profession I think of priestly, tireless dedication to getting it right." Shan Translation took inspiration from Emma. Yes, we believe in doing our translation services with commitment. When we started looking at a business with providing a personal touch, it automatically drove us to spend time and money to cherish our vision. Our way of selecting translators is not just by testing their skills but their attitude and willingness to devote their time on each project they accept. Money is not our motive; neither a free service is offered. Delivery on time with quality is our motto. While private companies feel proud about being associated with us, we are equally proud to serve Embassies, Consulates, Foreign Affairs ministries, government agencies and much more. Our native translators are supporting us in offering translation services for 2200 language pairs. Name any language; Shan is there to fulfill your translation needs. We have our presence in 6 countries. 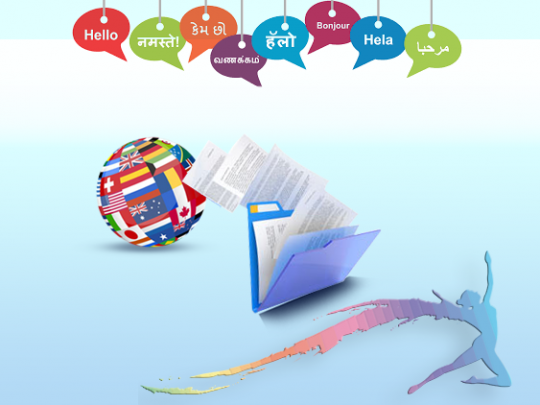 Shan Translation is the largest Translation Company to be in existence across the globe. With our translation service, we help our clients to get more business by reinforcing their association with global customers. We proudly brand us the largest company, as we are associated with 25000 translators and 2000 transcript professionals. With our translation service, we introduce our clients to the world, previously who were limited to the borders of their own country. Primarily we were just offering translation and transcription services. Our customers not only gave us business but also the confidence to expand our services into the diverse portfolio as mentioned below. M/s. Ansh Intertrade Private Limited, an ISO 9001-2008 company seeded the foundation for Shan. Shan Translation was first registered in Dubai 5 years ago. Then Shan grew with new offices in Singapore, India, Russia, Armenia and now in Germany. Initially Shan designed a business model to serve the translation and transcription need in the industry. Soon we realized the market potential and exponentially grew in many countries with different language services like subtitling, content writing, digitizing, DTP, Typing, Proofreading. We started our voyage with a handful of clients and today we are successfully offering translation services to more than 350 clients, constantly having a thirst to grow globally. We appreciate your style of writing. You used simple words and simple sentences in articles, which is also good. Appropriate Heading at the starting of the Article and Paragraph which makes it unique. We want to work with you again for your professionalism and decade old presence in the competitive industry.